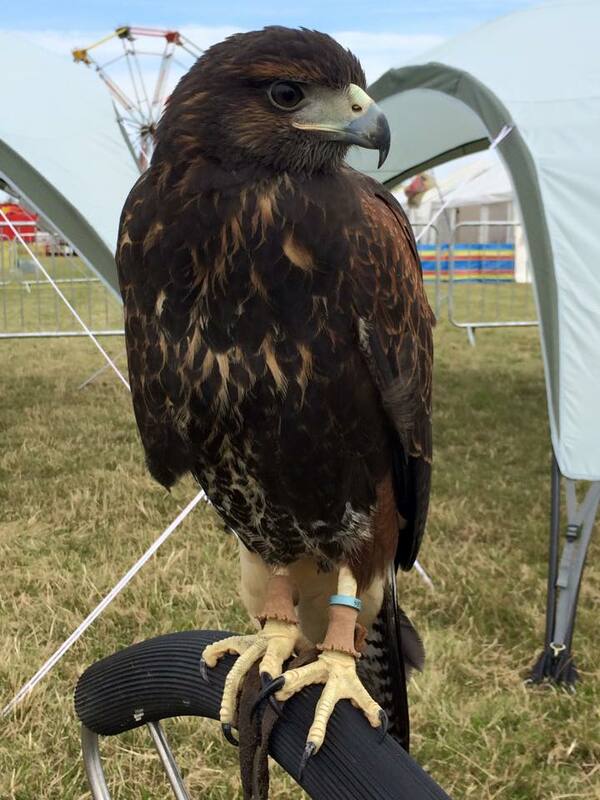 During our time at Sky birds of Prey we have consistently been asked how did you start flying birds of prey?? How did you get in to it ?? 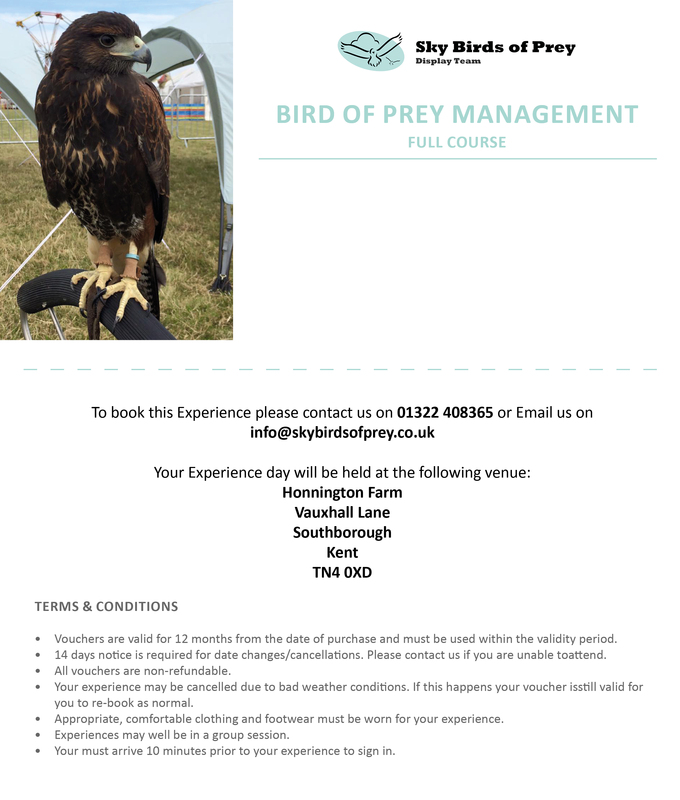 Bird of prey Management Introduction. Breeding / Fertility / Incubation. After all these subjects are completed, an assessment is completed. A certificate will also be awarded. The course is based on experience across our handlers with a combined 50 years experience. It will be provided as a group session across evenings, weekdays and weekends and is available to all. There will be a junior session, youth session and adult. Learning these new skills takes times and our course is designed to support the learner across a years period with monthly classes. Individual one to one training is available at an additional charge if you feel you require extra within one of our areas.